Golant really does encapsulate the rough, rugged and untamed charm of Cornwall's natural beauty, which helps create a sense of genuine escapism. 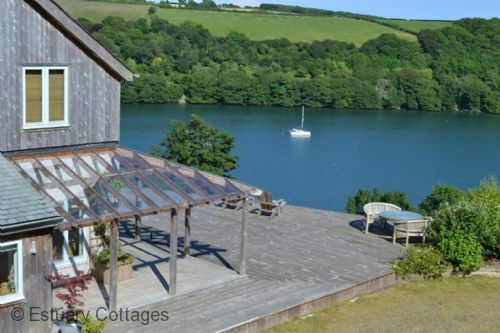 Each of our Golant holiday cottages has been hand-selected by us personally to bring not only that wonderful feeling of isolation, but ease of access to all amenities and the world-famous entertainment of Cornwall. 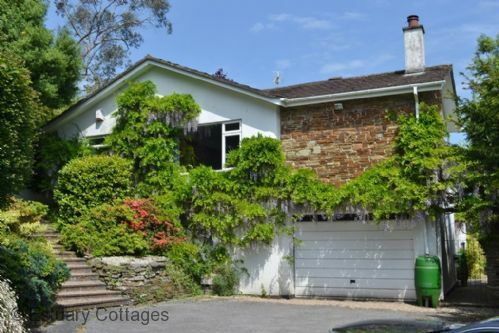 Penquite Vineyard is an exceptional, eco-friendly 3 bedroom detached house, set within secluded grounds of approximately 4 acres. The property offers spacious accommodation, plenty of parking, stunning views and a fabulous base for a relaxing, memorable holiday. SPECIAL DISCOUNT OFFER FOR W/B 17 MAY & 30 MAY - WAS £833 NOW £750. Book online or call our office for further details.